There still seems to be confusion about ranking versus indexing. As you know, Google has the mobile first index that is rolling out and then in July we have the Google Page Speed Update for mobile. The mobile first index is an indexing thing, which means how Google discovers, crawls and understands your web pages and documents. The Google Page Speed Update is a ranking thing, your rankings can be demoted if your pages are so slow. 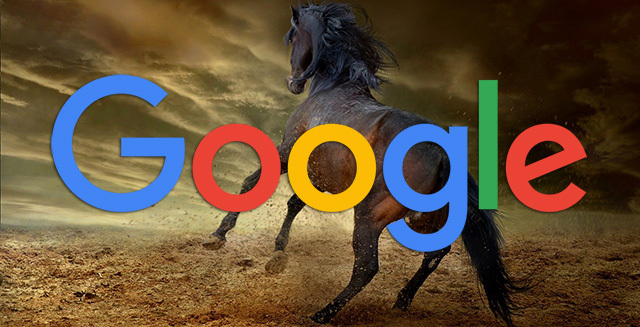 If you have a Google Page Speed ranking demotion (which will be rare), it does not mean Google won't crawl and index the page. John Mueller from Google had to post that on Twitter yet again. Although to be fair to the person he responded to, the question was unrelated to the answer, so I guess John is getting the question a lot and he misunderstood the question. We just crawl normally for mobile first indexing. Speed is something we try to recognize outside of indexing. So again - they are separate.